October is “Gift Card Give-a-Way” Month! 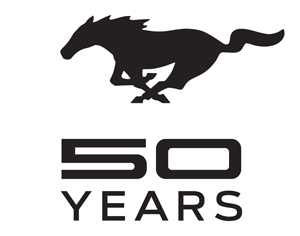 October is “Gift Card Give-a-way” month at Vallery Ford! 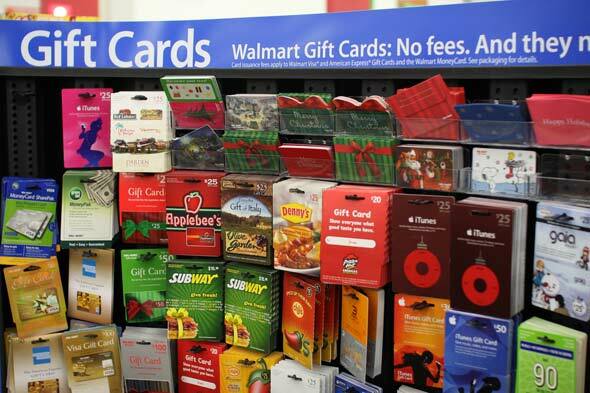 Simply “Like” our facebook page and be entered to win a Wal-mart gift card! First prize is a $100 gift card. Two runners-up will recieve $25 gift cards. The drawing will take place Wednesday, October 31st. To win, simply “like” our Facebook page by October 30, 2012!